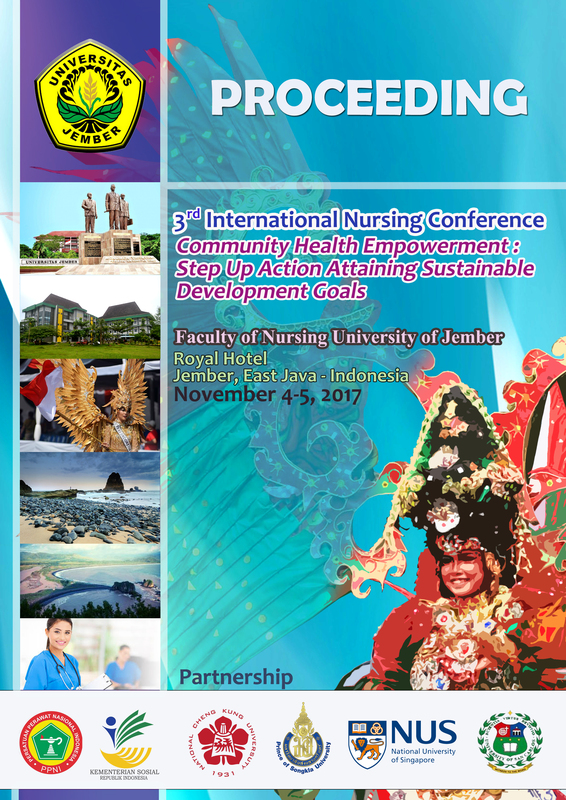 Global issues about SDGs and ASEAN Community 2015 Era especially in health are inevitable for the nursing profession. The main role of nurses is contributed by the government and global to improve the community health status. Therefore, skilled and knowledgeable nurses are challenges for nursing profession that should converge.